Nesco Jumbo Jerky Works Kit is exactly what everyone making their own jerky needs in their kitchen. 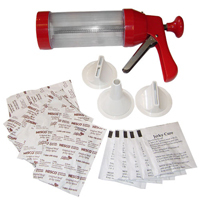 The Nesco Jumbo Jerky Works Kit's large capacity jerky gun holds up to 1 pound of ground meat allowing the user to spend more time making jerky and less time filling the cylinder. Spice Works Seasoning Kit - 18 pack Original Flavor. This pack includes 18 Original Flavor Spice packs and 18 Cure packs. 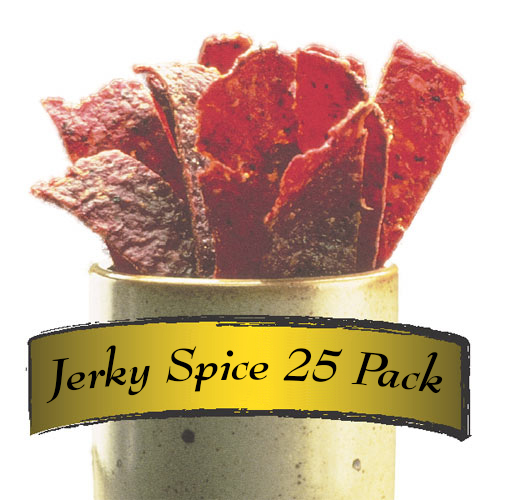 Just mix 1 pound of ground meat with 1 packet each of seasoning and cure to make great tasting Jerky at Home! 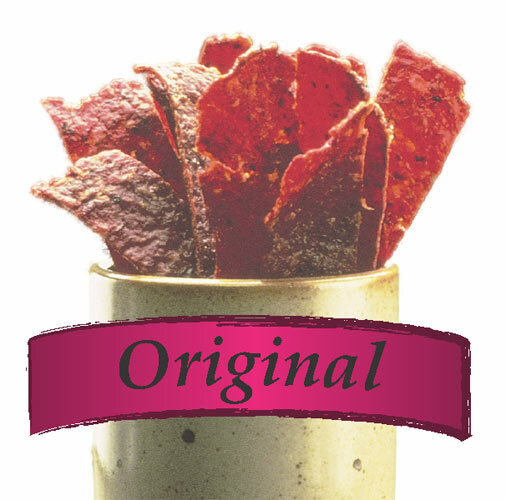 The fast, easy and economical way to make delicious jerky at home. Just mix 1 pound of ground meat with 1 packet each of seasoning and cure. Form into strips or sticks then dry using a food dehydrator or conventional oven.